I want to live in New York!!! I’m desperate to live in New York City. To sit on a wooden bench and watch life travel by. 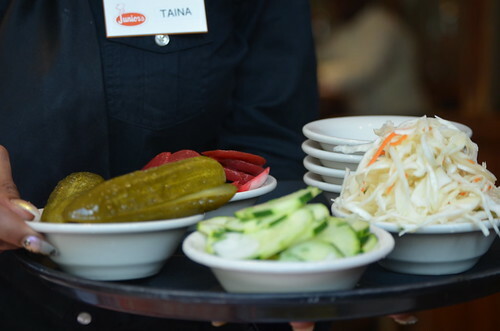 To dine at Junior’s and feast on an assortment of pickles, …..
……and a delicious combo Pastrami – Corned Beef Reuben! 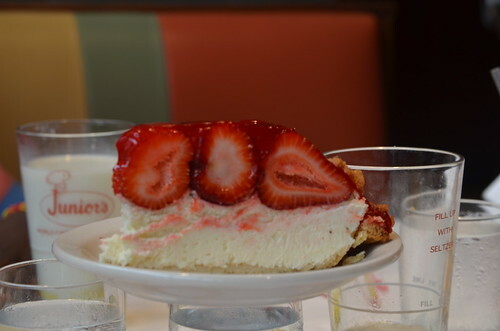 And a slice of their world famous cheescake. 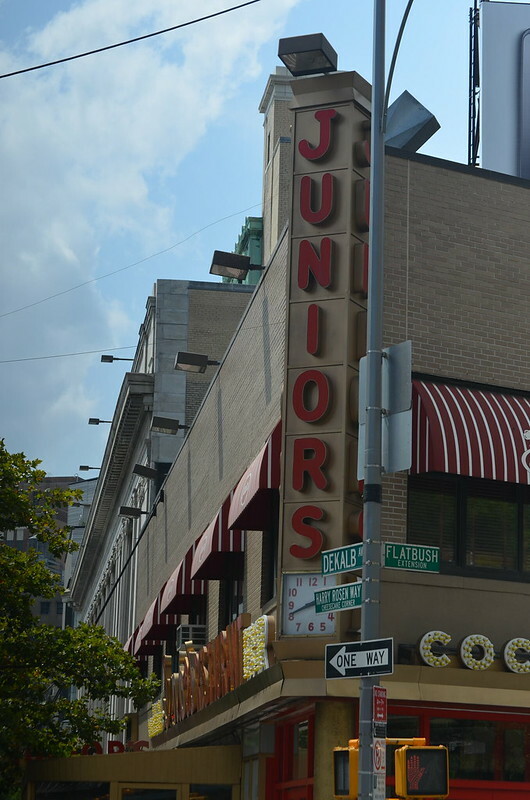 All in the original Juniors in Brooklyn…where apparently they own the building and where things are $5 – 8 cheaper than in Manhattan, where they pay rent! As far as I know there’s no Fontaine de Trevi where I can throw in copper coins to bring me back. For good! 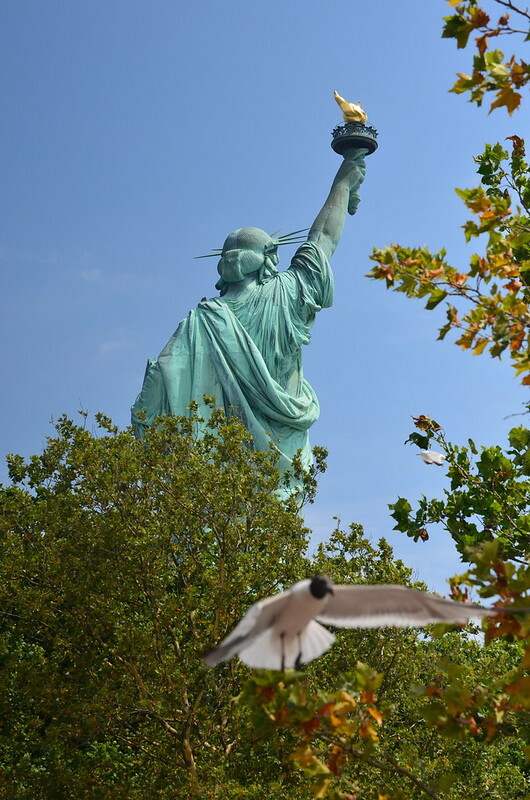 Maybe Lady Liberty will have mercy upon me and give me leave to remain here….not only on Liberty island. For this city calls my name, comforts me and makes me feel so at home. It’s streets, the lights, the Brooklyn bridge. They make my heart race and my feet dance with wonder. This is my home, I long to sleep on your streets and watch your face change, your eyes widen with surprise. Your arms widen in embrace. 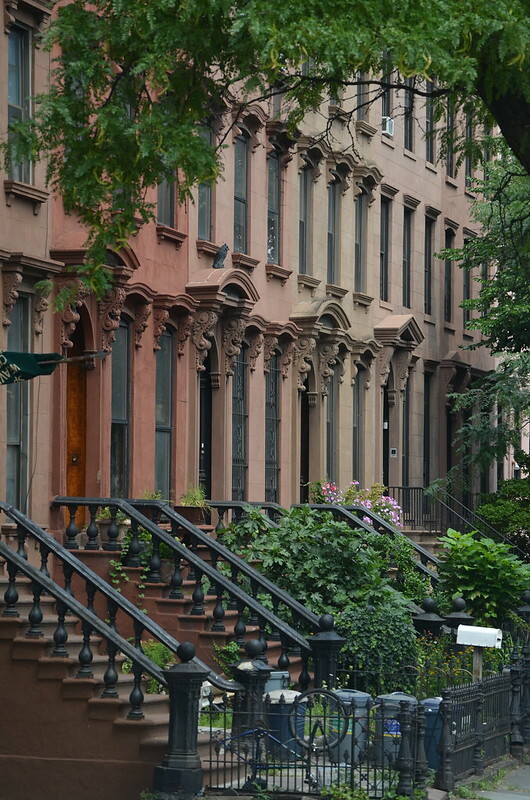 I want to live in a place with boroughs. Don’t you? 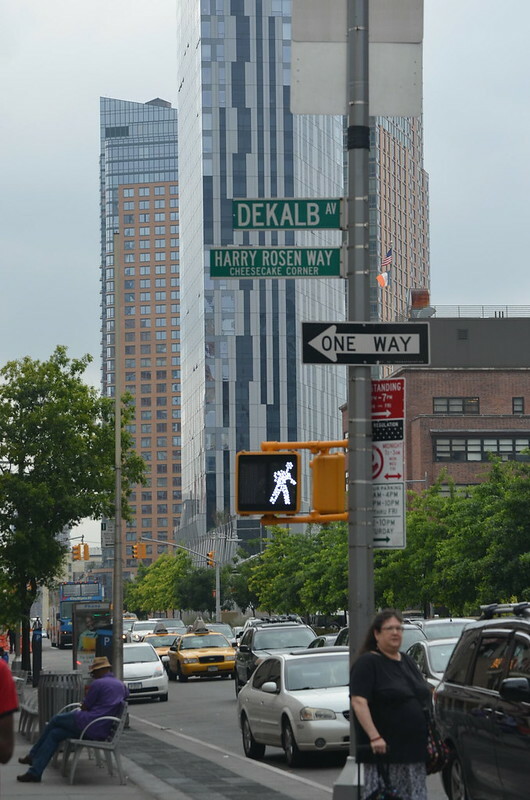 Not with regions or areas but Boroughs….. and Brooklyn precisely! 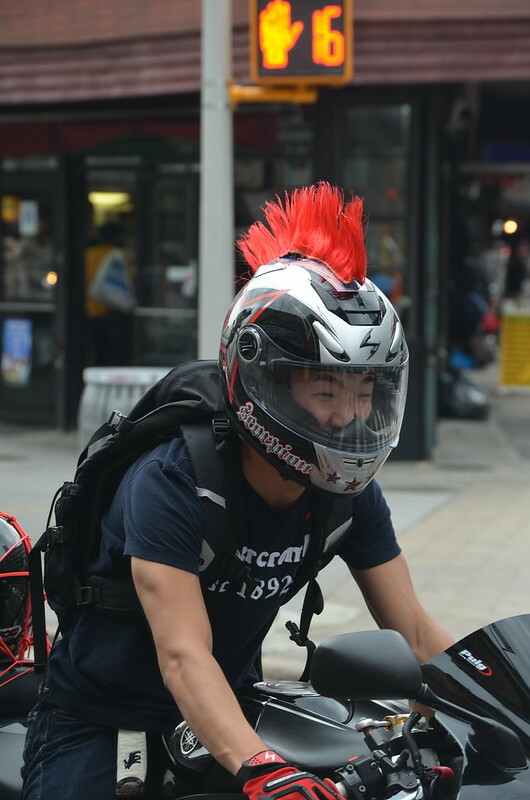 Where men have mohawk helmets! ‘Can you liberty yourself’ my 6 year old son asks. Of the ‘brown-skin’ fame. Yes, I can liberty myself. Liberate me. 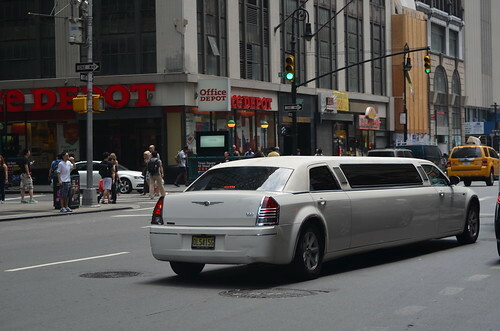 I will ride in a limousine from North Coast too and feel like I’m a star. 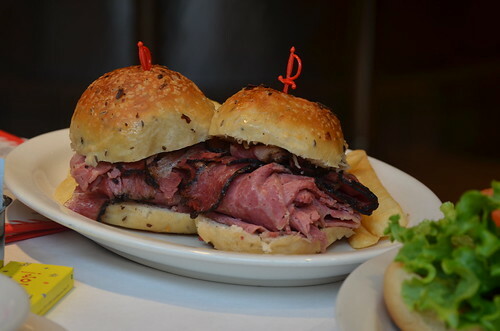 After all, I am in New York…..
All suggestions welcome for how I can come live here. If you know fountains where I can throw in quarters, or parks where I can walk backwards….let me know! Thank you! !